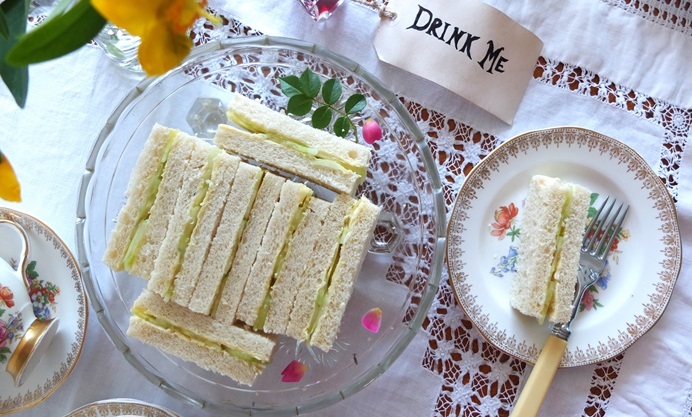 What tea party (Mad Hatter’s or otherwise) would be complete without this quintessential recipe? The key to the perfect cucumber sandwich recipe is to allow time for salting the cucumber slices, to avoid soggy bread and bring out the flavour of the cucumber. Stay cool as a cucumber by pairing these sandwiches with peppermint tea. 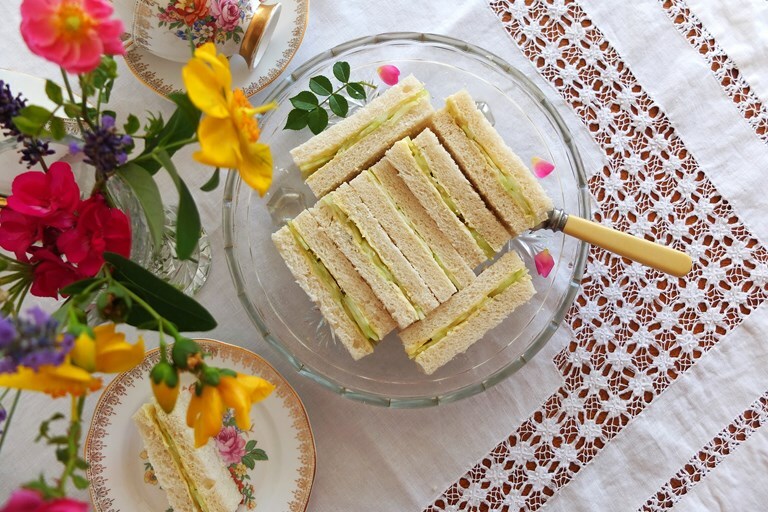 The cucumber sandwich is an afternoon tea regular for good reasons; it’s light, refreshing and crucially, not too filling, meaning you’ve got plenty of room left for the other savouries and cakes to follow. Also, what could be more British? 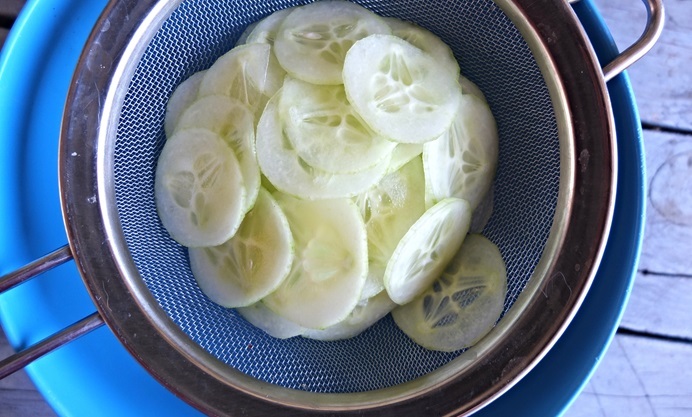 The key to success with these is to make sure the bread is very evenly and thinly cut, the butter is room temperature so it spreads easily, and the cucumbers have been peeled and salted. The last step is particularly crucial – no-one wants to eat a soggy sandwich. Similarly, they must be eaten as fresh as possible, so serve them immediately.